If you are going through divorce or separation, February half term can be a real challenge. No money, no partner, and rotten weather. The children need you to be cheerful, but it’s hard. At Focus Mediation, we do all we can to get you through this difficult time. 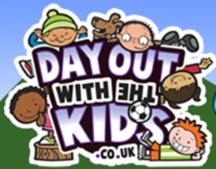 Below are two excellent websites giving you ideas for entertaining the kids in and around Oxford at half term. Looking at the bigger picture, even if you are doing the divorce yourself, using on-line forms, you need some professional help to steer you through your financial settlement. Our mediators can do just that: they will help you and your ex-partner look at the figures, discuss the choices that you have and then draw up a plan, which can be turned into a Consent Order. 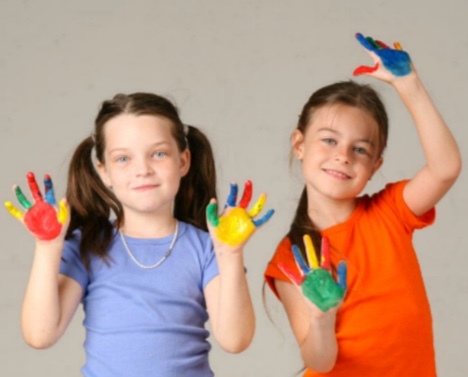 They can also help you sort out a suitable way of sharing caring for the children. Our mediators are qualified to talk to children, and then feed back their views to you, if you think that would help you make the right arrangements for them: research shows that when children are involved in mediation, the arrangements made for their care stand a far greater chance of succeeding. Children feel valued by this process. They feel they have been given a voice in the confusing world of a separating family. It reduces their anxiety and lessens the burden of guilt and responsibility that many of them feel. They often have good ideas about what might work, and their views can clear up conflicting impressions. As their parents, you can feel reassured that you are doing the best possible job in sorting out their future, and you may even find you can communicate better between yourselves because you are working together. Home Sweet Habitat at Pitt Rivers Museum (PRM) – ‘Explore how animals and humans make themselves at home, and build your own little den. Crafts, object handling and a family friendly talk at 3pm.’ Monday 16-Wednesday 18 February 1-4pm. Entrance to PRM is via the Oxford University Museum of Natural History (OUMNH) on Parks Road OX1 3PW. The PRM entrance is at the far wall of the OUMNH. Popular children’s entertainer Nick Cope is giving a concert at Barefoot Books in Summertown, 294 Banbury Road OX2 7ED on Tuesday 17 February from 1:30-2:15pm. Tickets £5 per person, big or small. Nick will be playing songs from his new CD The Pirate’s Breakfast, so BFB suggest you give him a treat by coming along in your best pirate costume! Also at BFB, the Salt Box Music Co. will be running hands-on music sessions for very young children 12-1:15pm on Wednesday 18 February. Go to their website www.saltboxmusic.co.uk/index.php for details of all their activities in and around Oxford. Again at BFB, there is African drumming 10:30-11:30 am and a magic show 2-3pm on Thursday 19 February, plus an all-day science workshop run by Bright Sparks Science for children aged 5-9 yrs from 9:30am-3:30pm on Friday 20 February. See www.brightsparksscience.co.uk and www.barefootbooks.com/files/8214/2202/5601/BFB_Oxford_Calendar_0215_A3.pdf for everything that’s happening at BFB during February.